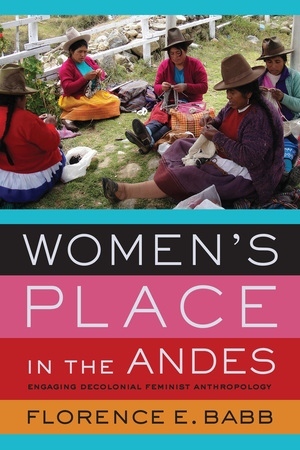 In Women’s Place in the Andes Florence E. Babb draws on four decades of anthropological research to reexamine the complex interworkings of gender, race, and indigeneity in Peru and beyond. She deftly interweaves five new analytical chapters with six of her previously published works that exemplify currents in feminist anthropology and activism. 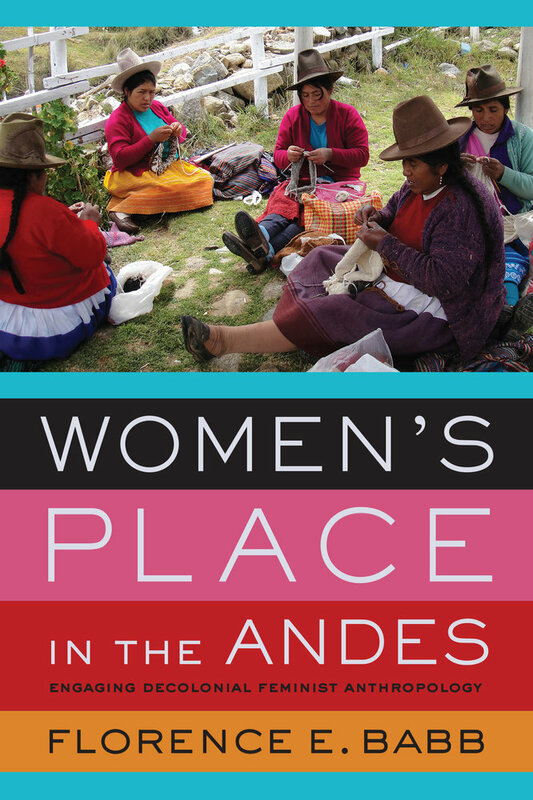 Babb argues that decolonizing feminism and engaging more fully with interlocutors from the South will lead to a deeper understanding of the iconic Andean women who are subjects of both national pride and everyday scorn. This book’s novel approach goes on to set forth a collaborative methodology for rethinking gender and race in the Americas. Florence E. Babb is the Anthony Harrington Distinguished Professor in Anthropology at the University of North Carolina at Chapel Hill. She is the author of The Tourism Encounter: Fashioning Latin American Nations and Histories.